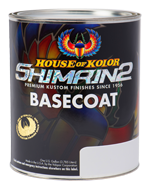 Prepare to be floored by our new Shimrin2 FX Kosmic Spark Series. These pearls are by far the most brilliant pearls viewed in the Sun ever developed. 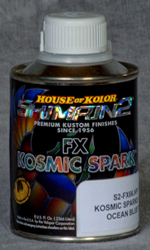 Kosmic Sparks offer you the whitest White pearl possible, and a spectrum of kolors to expand your palette. FX Kosmic Sparks are the same platelet size as other pearls, but twice as brilliant!